Quality book covers at affordable prices. 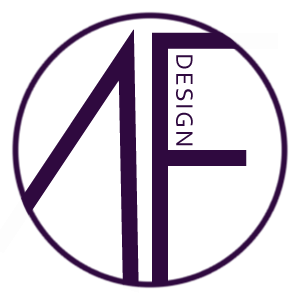 Amber Feldkamp Designs is a freelance graphic design business catering to self-published authors and small publishing houses. All premade covers are available for only $35. All elements are sourced exclusively from DepositPhotos and fall under a standard licensing agreement. Original photographers/designers retain all rights to their elements. All invoices are sent via PayPal. I am exclusively a premade cover designer for the time being. Premade covers may be purchased by contacting me via email or via my Facebook group. I will follow up with you on adjustments for Title and Author Name as well as any minor alterations within 48 hours of submitting. – Premade covers are limited to three rounds of minor revisions, minor defined as adjustments in typography, color to elements, and sizing. – Clients understand that all images present in designs fall under a standard licensing agreement and that ownership is non-transferable. – All designs are unique and only sold to one single client. – Amber Feldkamp Design will not release editable PSD files with the final product. Client may request a flattened file at a small charge, but the source file cannot be transferred without breaking licensing agreements. – Sales include the right to use for all promotional and marketing materials, including but not limited to: book covers, marketing ads, blog banners, bookmarks, etc. Client is prohibited from reselling designs. – All sales are final.